They are pure SOLID TITANIUM PRODUCTS. The handlebar is made with pure titanium to what we believe is just the right weight and size to fit in your hand. 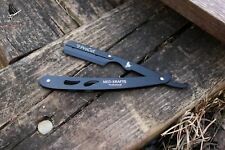 Handle will fit most douuble edge and single edge safety razors. 1x Shaving Razor(without blades). 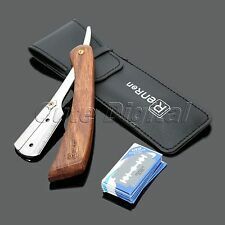 It is a useful and traditional tool. Folding Length:14cm. Made of High Grade Steel. Total Length:21.5cm. Condition is Used. Don’tk no w an yt hi ng a bo ut razors li ke t hi s I’mn ot e ve n su re i f allpieces ar e th er e bu t it c om es w it h wh at y ou s ee i n th e photosi t wa s at s en io r ce nt er s al e an d lo ok ed p re tt y ni ce. Vintage Gillette Platinum Plus Safety Razor New In Box 2 Blades. Condition is New. Shipped with USPS First Class Package. Razor opens and closes smooth. Classic razor manual type. Color:As Show In The Picture (Color of razor: Silver/ Color of Case: Blue). 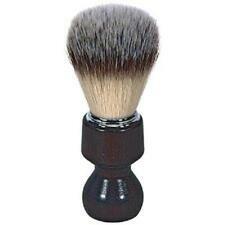 1 x Double Edge Safety Razor. We will be glad to reply and help you to solve any problem. Unique rotating the handle end without handling tool rest. Black handle. I try to describe any obvious faults as truthfully as I can. The blade is shave ready and close perfect to the scale. Solid handle with no cracks. The blade is shave ready. They are the correct size: ~6.3mm (.24in) wide and 1.2mm (.04in) thick. 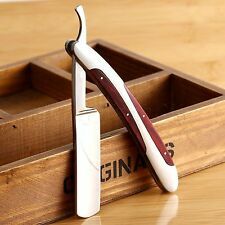 They provide the finishing touch for that special antique straight razor made in Sheffield or even Solingen. 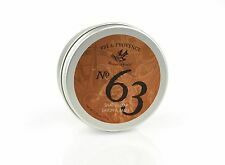 These collars are a must have for straight razor restoration enthusiasts. BLADE ETCHED HANDARBEIT SPEZIAL FRISSEUR AND TANG STAMPED SOLINGEN STALL. BEAUTIFUL FILE WORK TO THE BACK EDGE, FAUX MOTHER OF PEARL SCALES WITH SLIGHT WARP IN MIDDLE, SEE PHOTO 6. INLAID DECORATION ON ONE SCALE, WITH LOSS OF INLAY ON ONE END. Vintage Gillette Gold Tech DE Razor With Box And Blades!!! 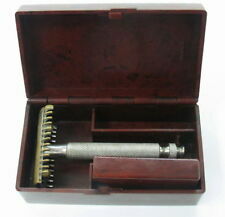 A vintage Gillette E 1 adjustable razor and blade holder in original plastic case. The razor is marked “Made in U.S.A. Gillette (in diamond) E 1” on one side of the stem on the bottom of the blade mount and “Reg, U.S. Pat. Off.” on the opposite side of the stem. It has adjustments marked from 1 to 9 on the handle. 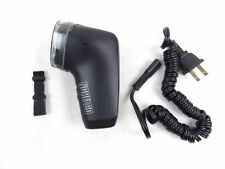 It measures 3-1/2” long overall with the blade mount measuring 1” x 1-5/8”. 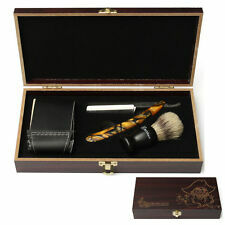 Also included is the original plastic case with hinged lid and blade holder with one blade. The case shows some wear but no chips, cracks or repairs. The razor and blade holder are in very good condition. See photos. Color: 浅葱 Asagi / Blue. 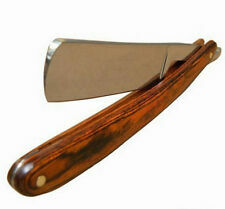 Warning:Straight Razor on the last photo is not for sale! Weight : 277 g. Hardness: 5 . MARKED MANUFACTURED WADE & BUTCHER SHEFFIELD , GWEDGE BLADE HAS SOME WEAR & TARNISH, GREAT PRESSED HORN HANDLES SAY " CONGRESS RAZOR" ON FRONT & HAVE AN EAGLE ON BACK, NO DAMAGE MONEY BACK IF NOT AS DESCRIBED.YOU MUST BE 18 YEARS OLD TO BID ON THIS ITEM. This whetstone (mined in the Guangxi province of China). 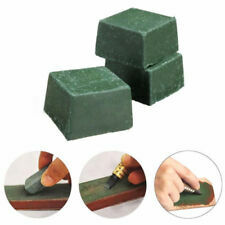 Excellent sharpening stone to hone any blade, especially razors and knives. Slurry stone included. stone is not ready for work,needed to be flattened. MARKED BARBER, GREAT EARLY RAZOR, HAS SOME WEAR, LIGHT TARNISH, HORN HANDLES, HAS SOME FLAKING AT TOP BACK PIN MONEY BACK IF NOT AS DESCRIBED.YOU MUST BE 18 YEARS OLD TO BID ON THIS ITEM. I HAVE LISTED EACH WEEK.